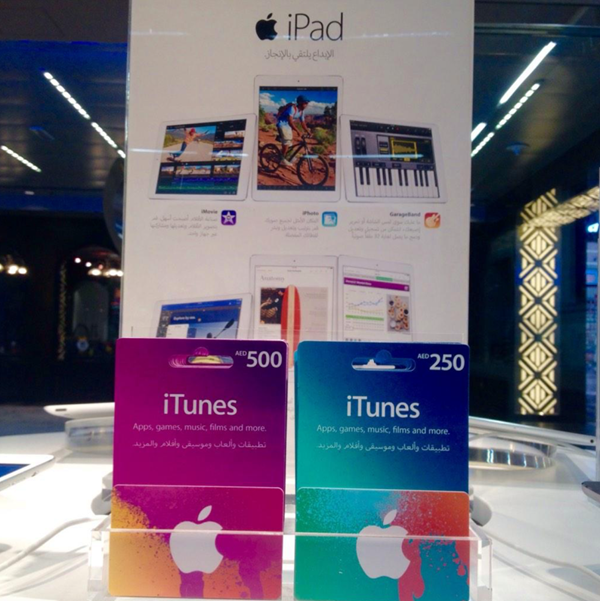 Signaling a first for the region, Apple has started selling iTunes gift cards to customers in the United Arab Emirates ahead of the opening of its first retail store. Apple isn’t doing to bid for itself as far as income and profit is concerned, but as anyone on top of their game will tell you, there is always room for improvement. 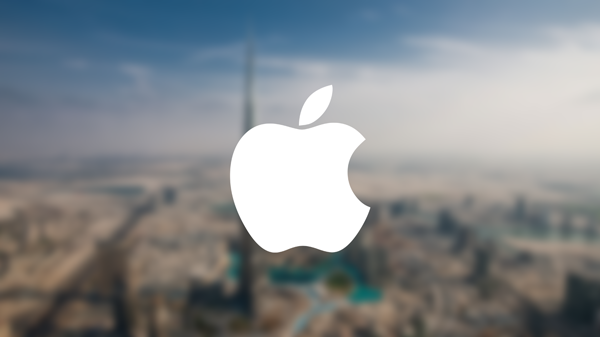 With Apple retail stores opening throughout the world, one area that has so far been without an Apple presence is the United Arab Emirates, but with the company having started recruiting for its new Dubai store over the last few months the rumor mill suggest that the new retail outlet will be the biggest of its kind so far. Given everything seems to be supersized in the U.A.E, we wouldn’t be at all surprised. 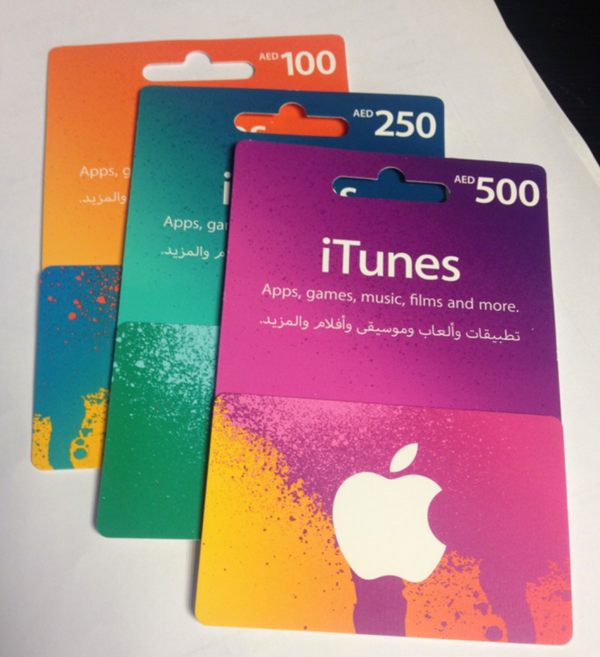 In order to support its move into the region, Apple has now begun selling iTunes gift cards in the UAE, something that until now it hasn’t done. The arrival of iTunes gift cards may seem trivial on the face of it, but it does highlight Apple’s focus on a region that could prove highly lucrative. After all, you go where the money is, right? Apple just posted fourth-quarter earnings of $8.47bn, a 13% bump from last year, and has boasted a record iPhone launch following the arrival of the iPhone 6 and iPhone 6 Plus last month. Its success over the last ten years can largely be attributed to its retail presence, and moving into new territories will only make the brand, and its retail earnings, even stronger. If reports are anything to go by then we should be treated with the world’s largest Apple Store in the UAE at the beginning of next year. And when it does open up, we’ll definitely tell you guys about it, so stay tuned! The Apple store will open in DIFC..